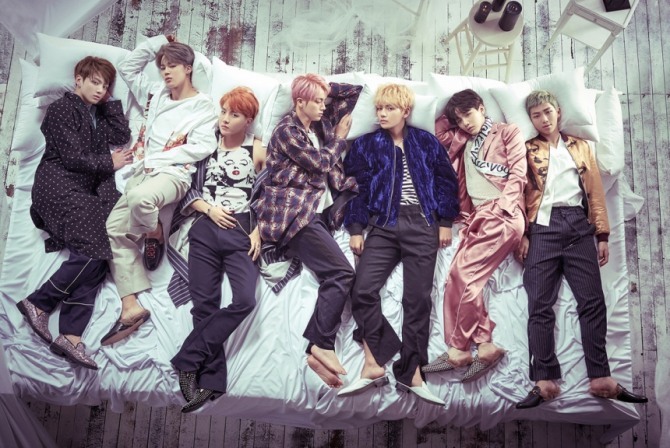 Boy band BTS released a teaser clip for “Blood Sweat & Tears,” the lead track from the septet‘s upcoming album “Wings” on Thursday at midnight. The 30-second clip was released through diverse online streaming service channels run by BTS’ agency Big Hit Entertainment, including Naver V App. The full-length video of the moombahton trap number will be available starting Sunday at midnight. The pre-order of “Wings” has recorded 500,000 on Wednesday. 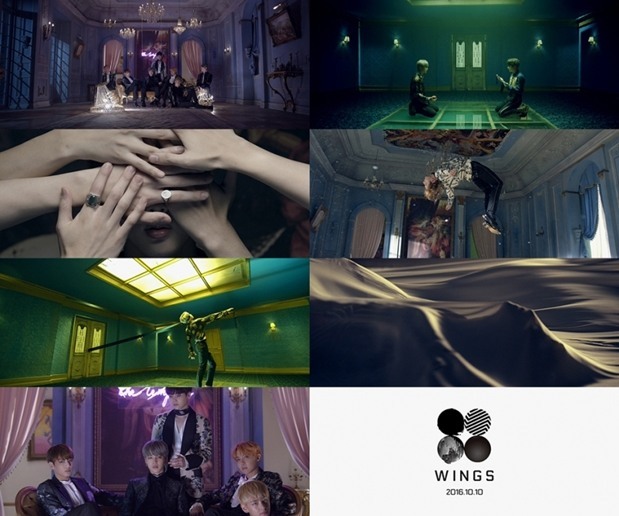 “Wings” will feature 15 tracks, including solo tracks by all seven members.